Dealing with a tricky situation? When you work with people, there will always be challenges. 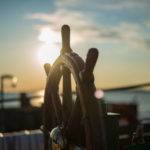 How can you deal with difficult situations and stay calm in the moment? Great leaders understand that positive working relationships develop strong healthy work cultures and that relationships are built through conversations, where people feel safe to speak, safe to ask, and safe to explore and be creative. That culture comes from robust conversations and collaboration. Leading this culture are great leaders who when challenging conversations appear unexpectedly, are able to be resilient and assertive in the moment. We call this conversational resilience. 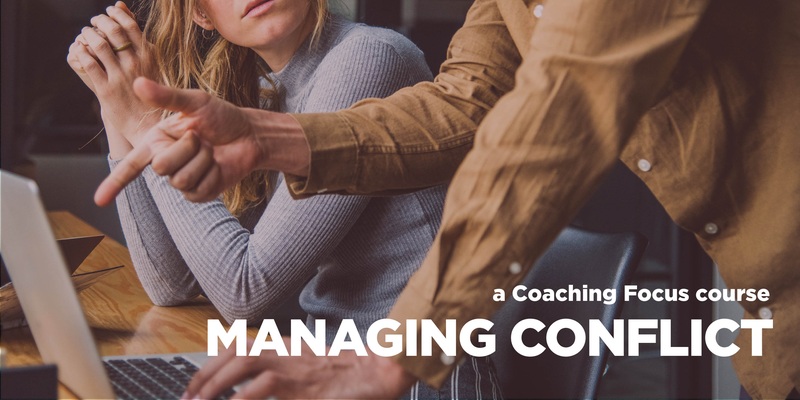 Managing Conflict – Developing Conversational Resilience is a one-day workshop where you’ll learn skills and strategies to stay confident and lead well in the next challenging conversation. You’ll have conversational resilience. Edwin H Friedman defines a leader as ‘a self-defined person with a non-anxious presence’. As you learn to manage yourself and others in challenging heated situations, you develop a highly sought after skill, your leadership capacity grows and you become more employable. You’ll be the role model healthy cultures need. You can learn more about the whole program here. 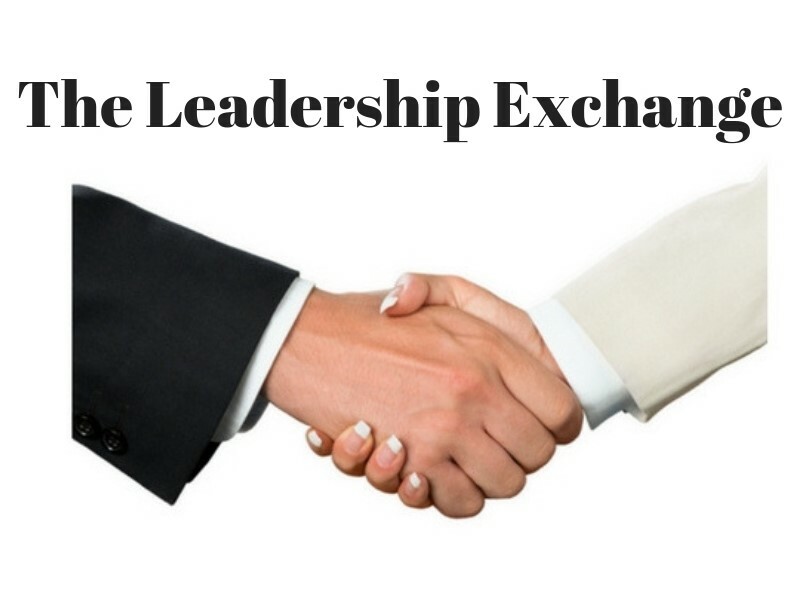 The Leadership Exchange is a network group for leaders and educators in school across all systems. The event is held in Brighton, Victoria, Week 6 Wednesday every term, 6.00 – 8.30pm. We are proud and excited to share that this group has now been running for 2 years. assist educators to make real connections with like-minds and assist collegiate relationships to flourish across schools and across sectors. provide a forum for ideas to be shared, the opportunity to public speak in a more intimate forum and for thought leadership to be developed. learn more about the current educational landscape, to be informed and to learn from each other and those more experienced. develop great leaders of education. 2019 Event Dates – Week 6 Wednesday each term. 10% discount is offered for groups of 3 or more staff, from one school, booked together. A Tax Invoice can be prepared. Finger food meal provided. Drinks at Bar Prices. Great leaders understand themselves. They know what makes them tick and what makes them trigger. Great leaders know how to manage their triggers and reactions first. Emotional regulation is a key skill all leaders must master in order to present themselves with a calm and considered demeanour and to ensure they get the best from every interaction. A great leader is considered in how they respond in the moment. They understand and appreciate that some people need more time to form decisions and others need decisions made quickly. Managing these expectations involves being able to regulate your own emotions while managing the situation to ensure the emotions of others are also in check. If your team and colleagues know that every time they interact with you, your demeanour will be consistent, you will be calm and thoughtful in your approach, they will have greater confidence and a sense of security in working together with you. Great leaders have well-developed soft skills; high emotional intelligence, and understand the impact of positive interpersonal interactions to culture, productivity and creativity. 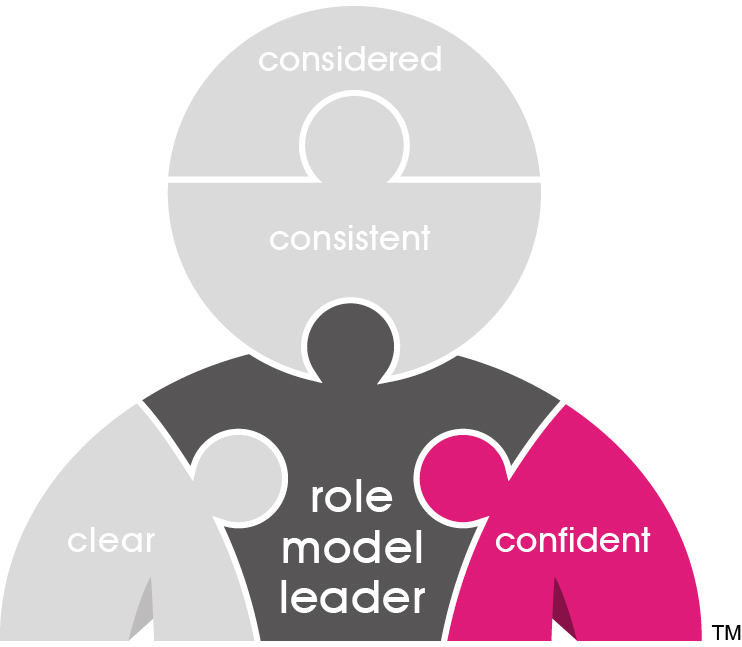 Emotional regulation if fundamental to role model leadership. Great leaders understand that getting the best out of their team is not about the leader having all the answers. Its about working collaboratively and supporting each team member to explore options and to find the best way forward with support. With a considered approach and demeanour to your every interaction, your team will want to work collaboratively with you, be more creative and a higher functioning relationship will result. EI for Leaders is a one-day workshop where you will design the demeanour and approach that defines you as a role model leader. 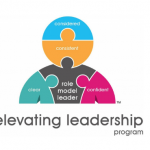 You will develop strategies to help you be that leader every day. 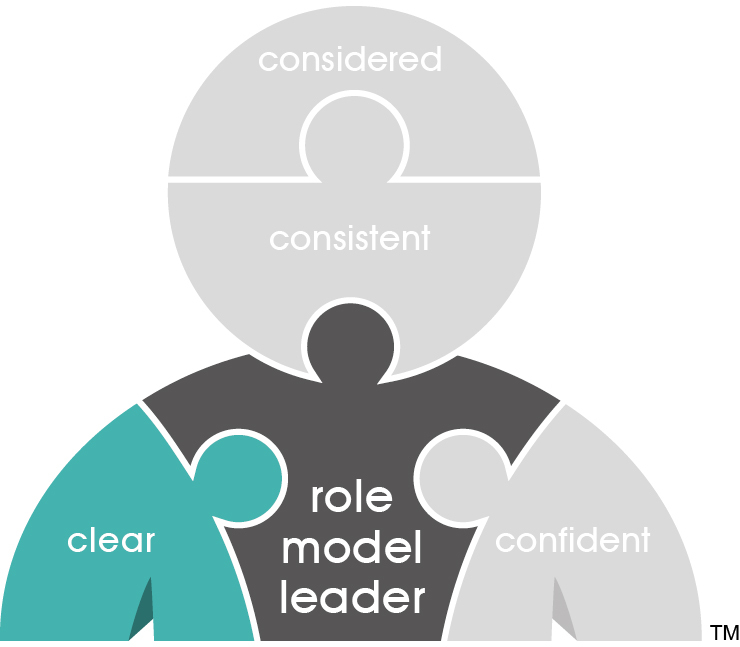 You’ll explore your ideal leadership style as a role model leader, what motivates you, what triggers you and your set of emotional regulation strategies and tools to ensure every interaction is positive and forward moving. Great leaders know themselves. They have clear about who they are, why they do what they do and how they want to lead others. They are deeply aware of how others see them and they understand the way they work and communicate best. They are clear about their leadership brand and how they are best to interact with others. 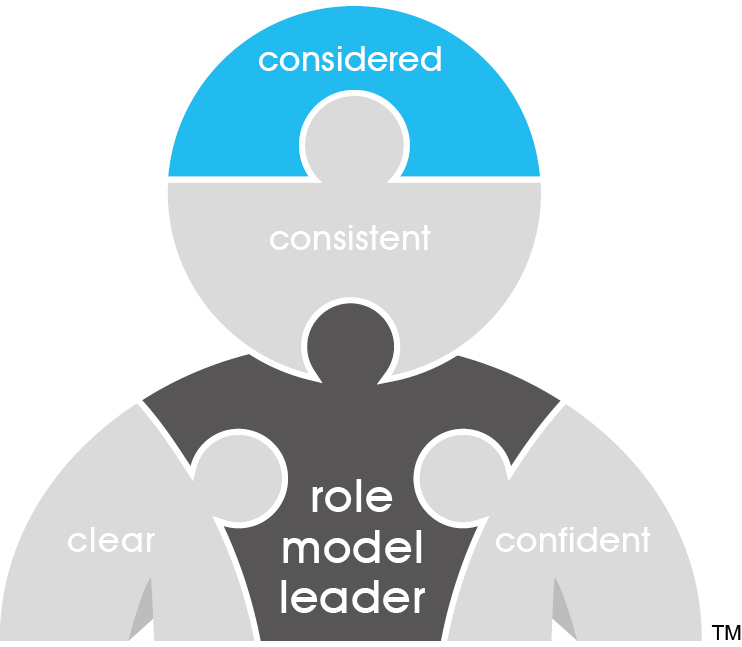 These leaders are role models that others will want to follow and work alongside in an effective team. Register for the one day program to improve your leadership style, by increasing communication, developing a cohesive team culture and lifting your team’s performance. 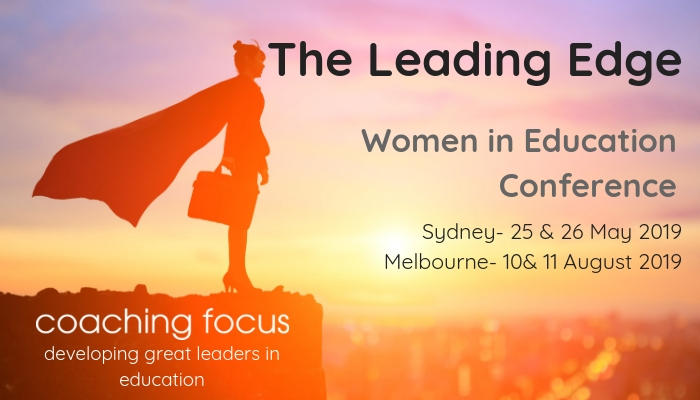 This is the first workshop in a series of four, that will develop you as a role model leader who is clear, consistent, confident and considered. 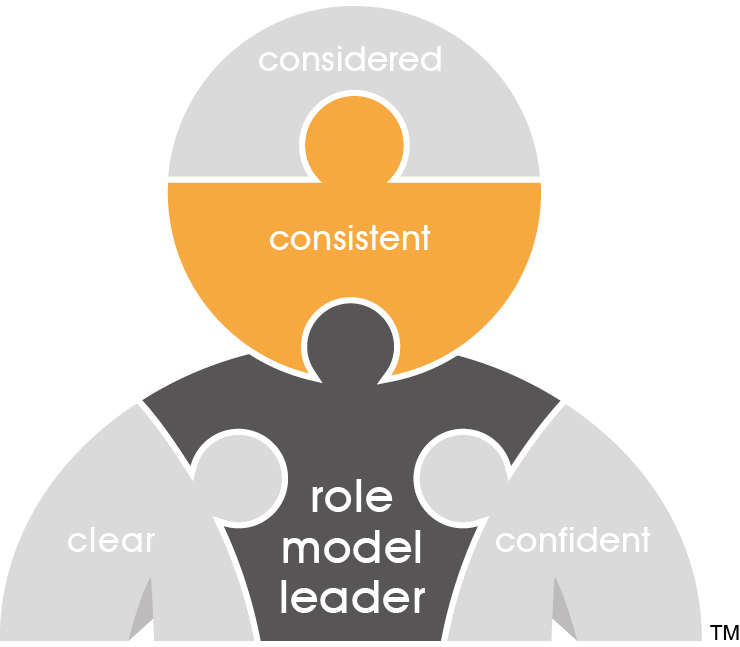 We use the DISC Profile Tool to give you insight into your own behavioural and communication styles, and you’ll learn to identify those of your team members as well. If you have a larger team, we can bring this program to your school. Self-awareness is fundamental to strong leadership. Leadership 101 gives you the tools and knowledge you need to succeed as a leader. Here is what others have said after attending Leadership 101. 10% discount is offered for groups of 3 or more staff, from one school for one event. Who are you and how do we know? What does your ‘brand’ say about you? You already have a brand; it’s what people say about you when you are not in the room. Do you know what people are saying? Are you proud of what they are saying or is some re-branding needed? We’ll explore branding for the educational leader and clarify your personal branding plan. The key to relationships is healthy communication. The DISC is a powerful profiling tool, revealing your behavioural style and how you prefer to communicate. DISC also demonstrates how you can improve your communication with others. 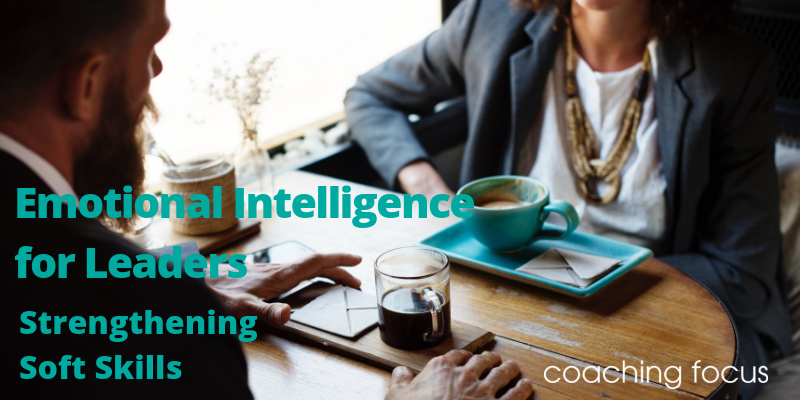 We’ll discuss the profiling report, you’ll see your own profile, and together we’ll explore success strategies that you can immediately implement. As part of your profiling report, your key motivators have been mapped and will be presented and discussed. Once you understand your own motivations, you can align your actions with your career goals. We know that the number of female leaders in senior positions is currently well short of the number of our male counterparts. 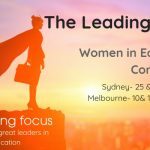 We discuss this divide and discover what aspiring women can and should be doing to rebalance the leadership landscape. Going for interviews requires planning and practise. There is a format used in interviewing and a successful process for responding to questions. 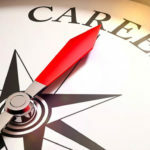 Together we will explore the pitfalls of interviews and discover techniques for success. We will also break down the position description ready for the Mock Interview to be held Day 2. Conference Dinner Venue: Strathcona Baptist Girls’ Grammar, Tay Creggan, 30 Yarra St, Hawthorn. Leadership is about relationships. We’ll explore the core of great leadership and effective teams – trust – and how to build it. We’ll also examine the importance of managing emotions to ensure you maintain a consistent demeanour on which your team can depend. ‘High-performing leaders are not just born, but can be made’. Senior leadership positions are not just about leading the team. There is a missing 33% of the career success equation for women and we need to fill the void. We need to be more confident, negotiate better, self-promote more and get more strategic. What does this look like and how do we address it? During the registration process, each delegate will be asked to provide 3 questions about the challenges of the leadership journey. These questions will be explored together and those that remain unanswered will be presented to a small panel of senior leaders. An aspiring leader will be interviewed for a senior leadership position in front of 3 panel members and conference delegates. Following the interview, we will debrief the experience together to identify areas you need to develop further in preparation for your next interview. 3:15pm Where to from here? Using the combined profiles of delegates, we’ll compare the group’s Behavioural Profiles and see if patterns exist among leaders, levels and roles. You will examine what you need to do to strengthen your leadership profile and develop an action plan for implementation. 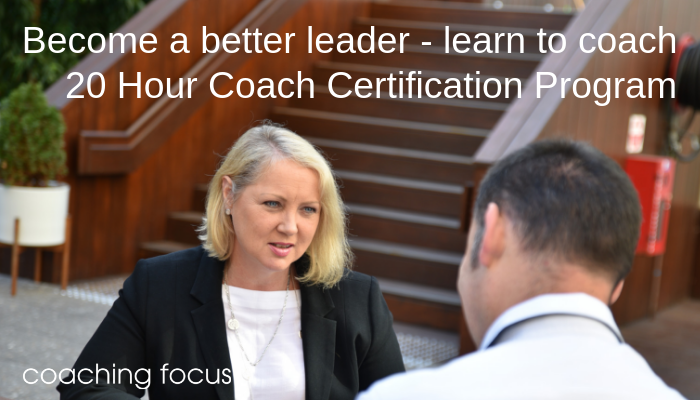 Add coaching to your leadership skill set and become a better leader. Better leaders listen, ask questions and work together with their teams to create solutions. They don’t just deliver advice and instructions. 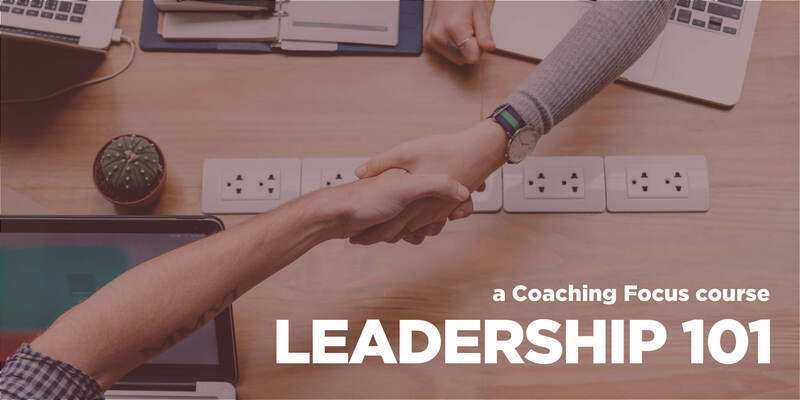 Leaders that use coaching in their everyday conversations are role models for those around them, including the students who are watching closely how their adult community communicate. Have you been wanting to learn to coach but are looking for a deeper program, supported by research, delivered in a smaller group setting by a highly qualified and experienced coach, that understands schools? The 20 Hour Coach Certification Program is different to the usual coach training program. Firstly, it takes place across 2 workshop days that are spaced one month apart. This means your time out of school is spread out, allowing busy leaders to access PD easier. 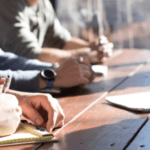 after the second workshop,the reflective task helps to embed the learning and find further insight about the process of coaching as well as your approach, mindset and style. 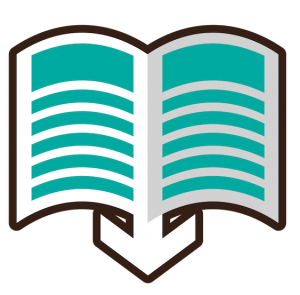 the program is designed to satisfy the Code of Ethics set by the International Coach Federation, especially confidentiality and reporting when coaching peers. This program is only held once per semester. Registrations close 5pm Monday 22 July. The program is mapped against the International Coach Federation (ICF) Core Competencies and Code of Ethics. Involves pre-reading, coaching practise between the workshop days and reflective written assessment.